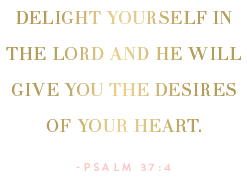 Something Delightful : "It's Beginning To Look A Lot Like Christmas" - At Sephora! "It's Beginning To Look A Lot Like Christmas" - At Sephora! Yesterday, I went to Sephora to buy more mascara and came out with a few extra goodies! It's that time of year again! 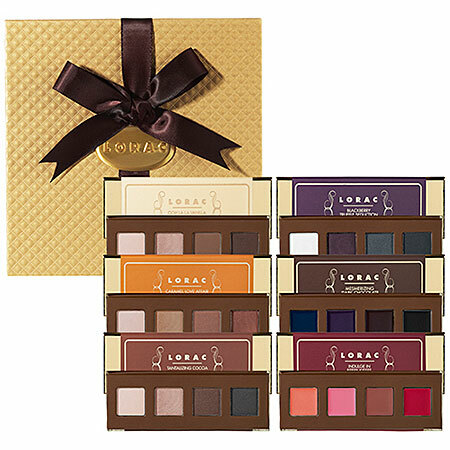 All of the fabulous Holiday sets are out and I want them all! The best part about these sets is that you're getting six glosses for the price of one, or 6 shadows for the price of two. They make great gifts and stocking stuffers. I always love purchasing them because they smell wonderful and will last me a long time. 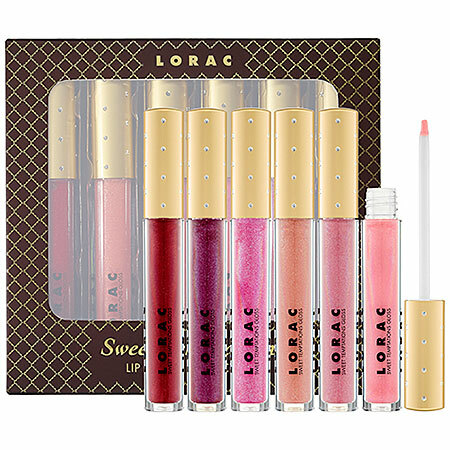 I purchased the Lorac gloss set and am SO excited over the colors. 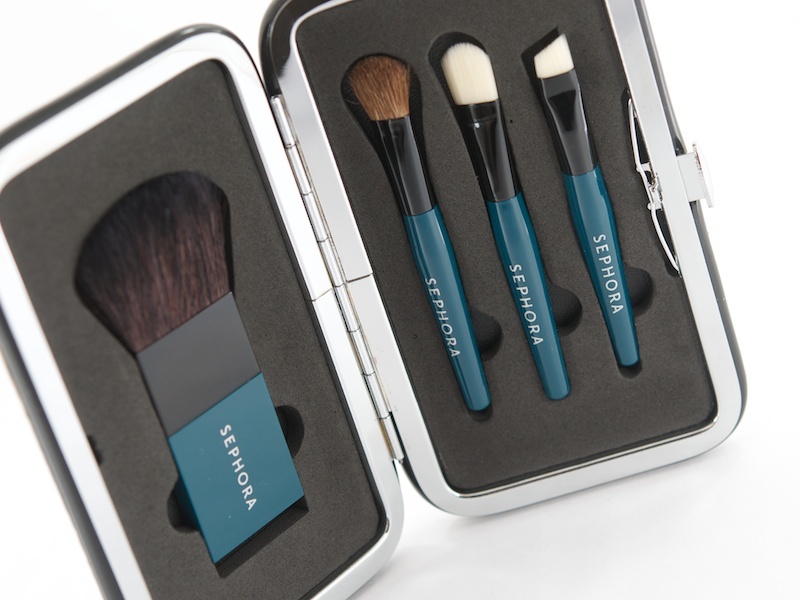 The mini brush set is perfect for your purse. Do you enjoy Sephora's Christmas sets? I can just picture those amazing scents right now! I've never tried the Lorac glosses before. I must do that. I also love sets like that! And I'm a total Philosophy girl... mmm. 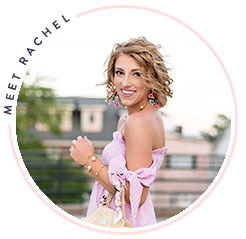 Have a lovely weekend Rachel! 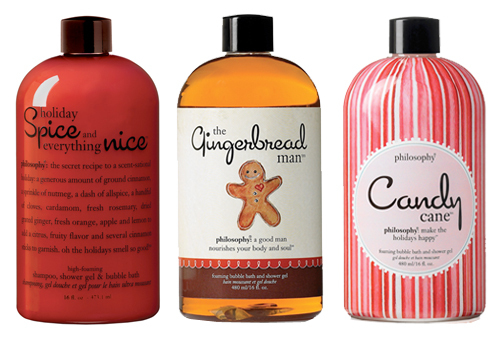 I love Philosophy holiday sets! 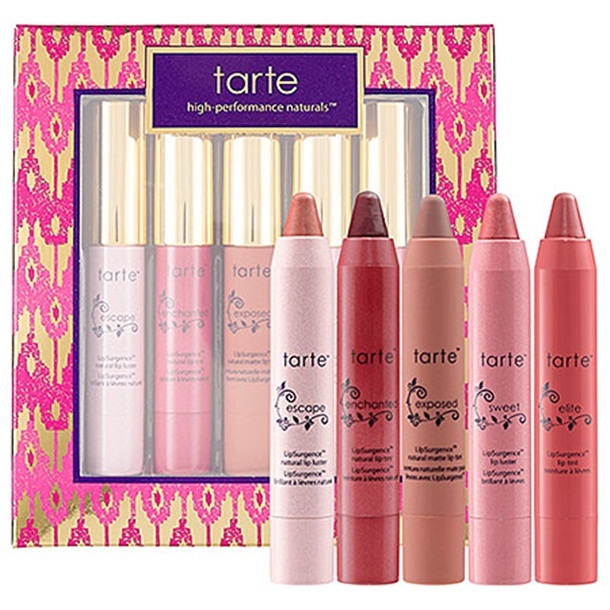 ohh love tarte! my fave from that set is moody! New follower!! ah! 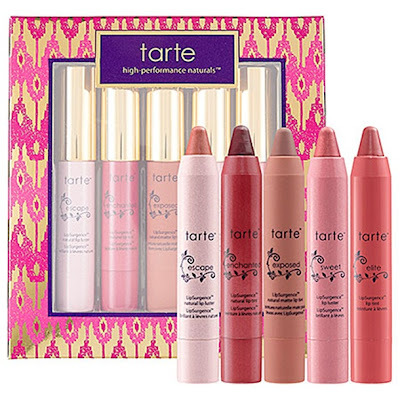 love love love tarte!